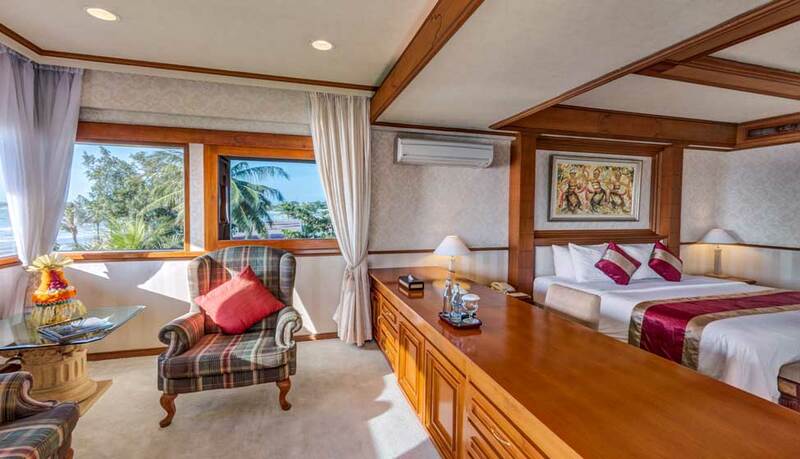 The Discovery Suite comprises 2 bedrooms and 1 living room. 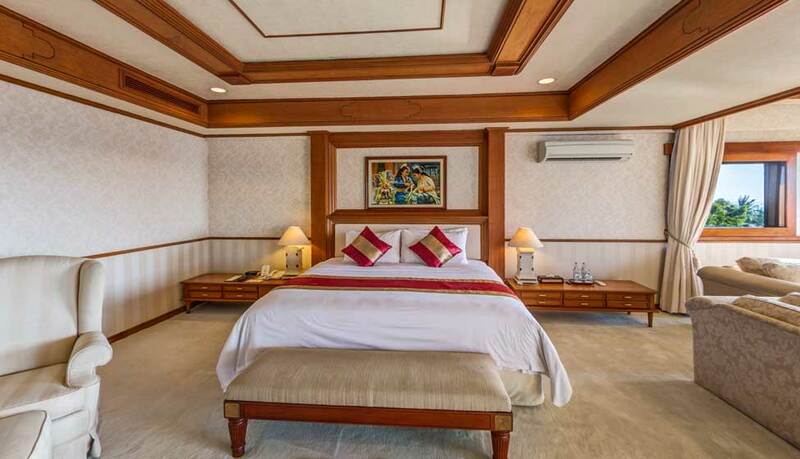 The Master bedroom features a King bed, private bathroom with tub, sofa, work desk and LCD television. 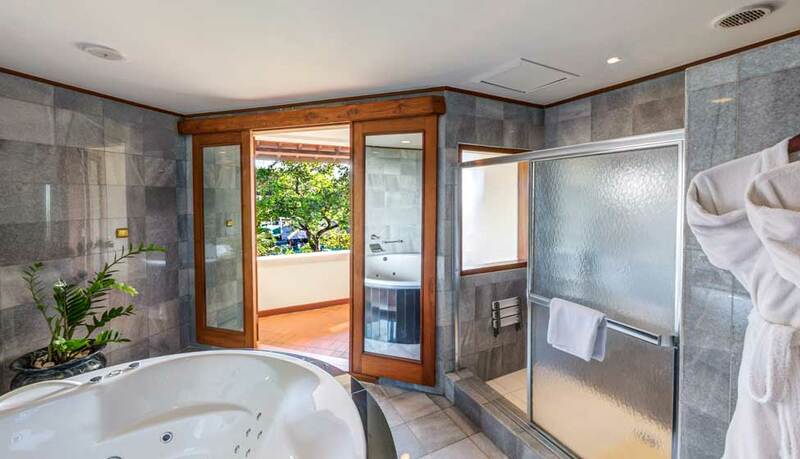 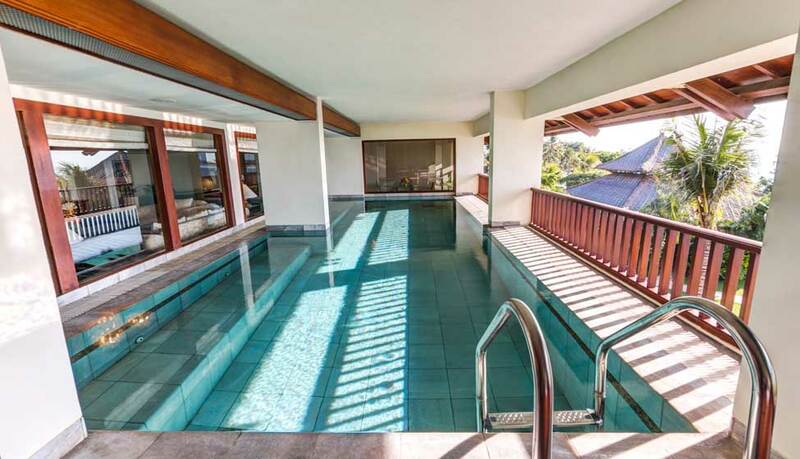 The 2nd bedroom features 2 Twin beds, a private shower, and access to a private terrace with lounge chair that overlooks to the main pool and Kuta beach. 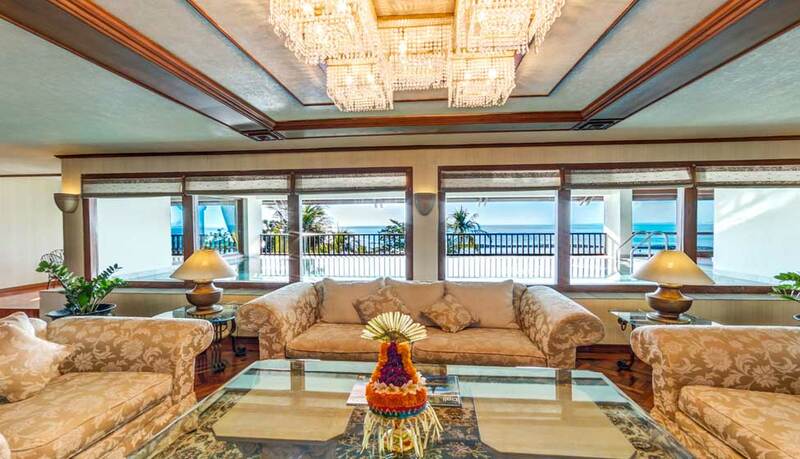 The living room features a sofa set, LCD television, dining table for 4, a full-size refrigerator, and access to the private terrace. 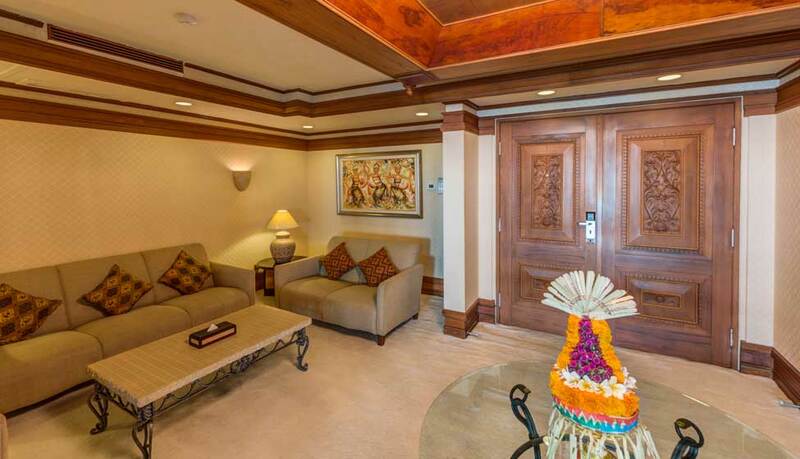 The 8 Discovery Suites are located on the 3rd and 4th floors.